Border Magic by Walden Enterprises, Inc. Comment: I want to install artificial turf in an enclosed area for my toddler to play on. Comment: Design/install plants and shrubs to 2 flower beds spanning front of house. Flower bed is empty currently. Comment: I need to prepare the ground for seeding or sod. Comment: Looking for cost comparison for areas over septic leach feild to be leveled. Collins Construction & Remodeling, Inc.
Indianapolis Landscaping Companies are rated 4.78 out of 5 based on 844 reviews of 83 pros. 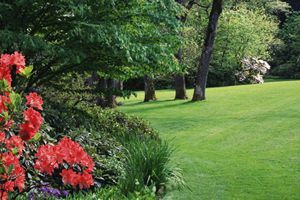 Not Looking for Landscaping Contractors in Indianapolis, IN?